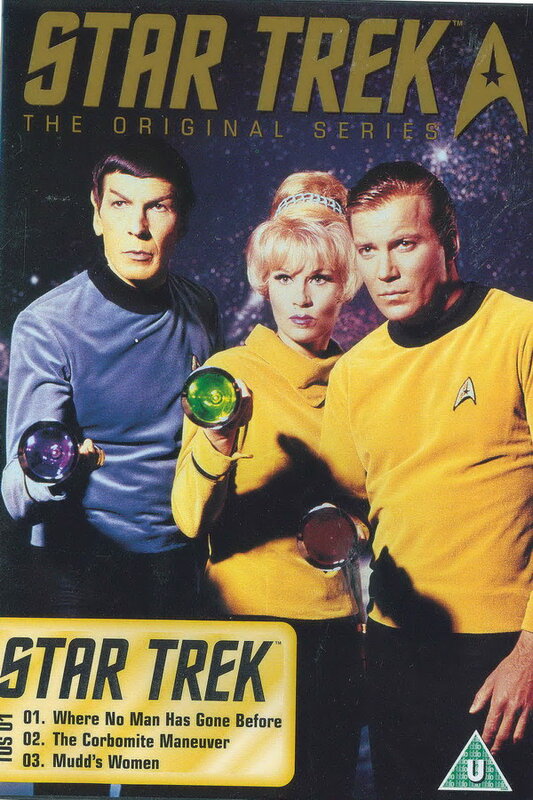 Star Trek is a science fiction television entertainment franchise created by Gene Roddenberry and Its first series was seen on NBC in 1966. Its six most important TV series include: The Original Series, The Animated Series, The Next Generation, Deep Space Nine, Voyager, and Enterprise. Various lettering styles were used for their title cards and below are fonts that resemble their lettering styles. You can click on the font names to download fonts. If you do not want to download and install the font but just like to create simple text or logos using Star Trek Font, just use the text generator below. The following tool will convert your entered text into images using Star Trek Font, and then you can right-click on the image to save it or click on the "EMBED" button to get links to embed images on the web.